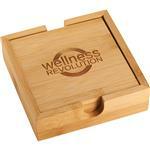 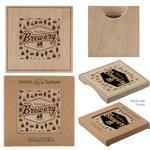 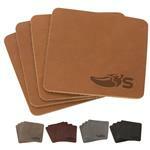 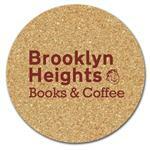 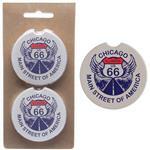 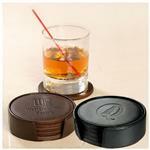 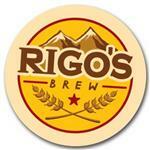 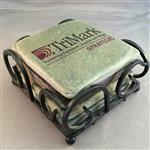 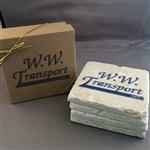 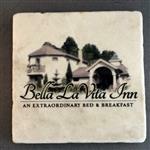 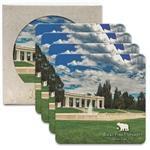 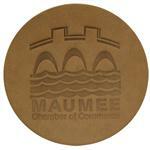 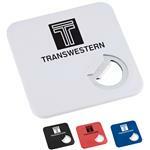 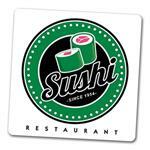 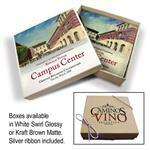 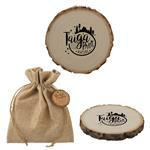 Custom Coasters and Promotional Coasters printed with your personalized logo by Adco Marketing. 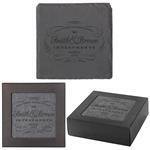 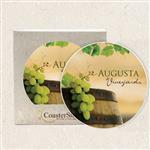 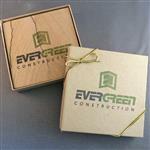 We offer a wide variety of custom coasters including custom leather coasters, promotional cork coasters, executive coaster gift sets and full color printed paper coasters. 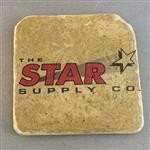 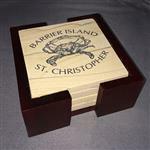 Our custom coasters can also be done with rush production. 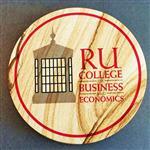 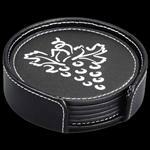 If you do not see the Custom Coaster or Promotional Drink Coaster that you are looking for, we have many additional coaster styles to choose from. 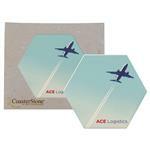 Call us at 888-332-ADCO or email us at sales@adcomarketing.com anytime to inquire!